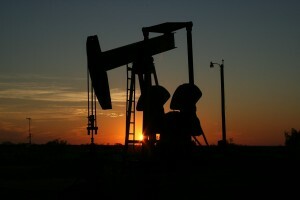 Iraq's Oil Production Increase Due to War? Iraq’s oil production hit an all-time high in June. Production hit 4.1 millions of barrels of oil per day, according to the International Energy Agency. Iraq’s oil surge is remarkable considering the uphill battle it’s fighting. Iraq has suffered heavily from the global decline in oil prices. A year ago, the government pulled in about $300 million per day in revenue. Now it’s down to roughly $240 million a day. The surge in production hasn’t compensated for the fall in oil prices, but the government benefits the most from a production boost, experts say.